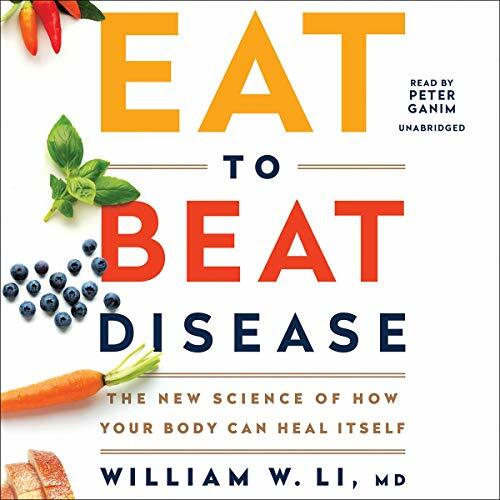 William W. Li, MD, is a world-renowned physician, scientist, speaker, and author of EAT TO BEAT DISEASE - The New Science of How Your Body Can Heal Itself. He is best known for leading the Angiogenesis Foundation. His groundbreaking work has impacted more than 70 diseases including cancer, diabetes, blindness, heart disease, and obesity. His TED Talk, "Can We Eat to Starve Cancer?" has garnered more than 11 million views, and he has appeared on The Dr. Oz Show, Martha Stewart Live, CNN, MSNBC, NPR, Voice of America, and has presented at the Vatican's Unite to Cure conference. An author of over 100 scientific publications in leading journals such as Science, the New England Journal of Medicine, The Lancet, and more, Dr. Li has served on the faculties of Harvard, Tufts, and Dartmouth Medical School.